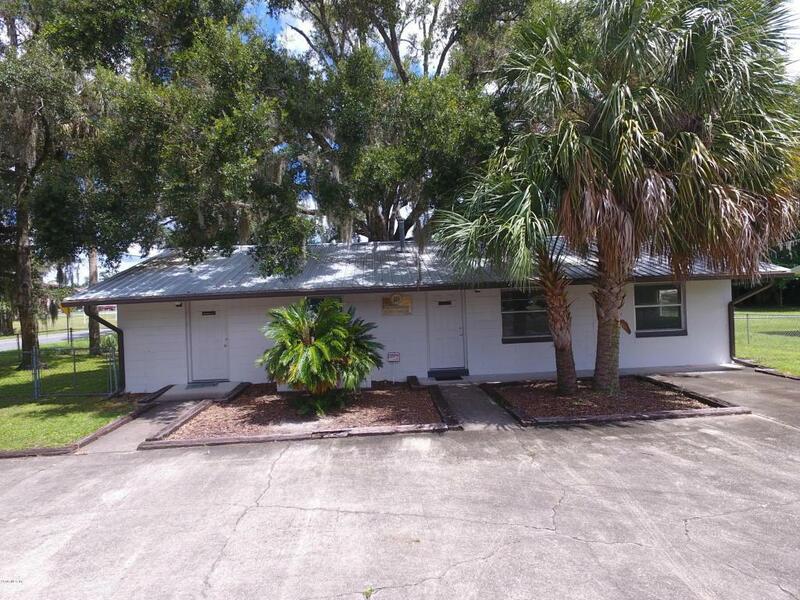 TWO UNIT OFFICE BUILDING JUST OUTSIDE DUNNELLON HISTORIC DISTRICT. FIRST UNIT IS APPROX. 585 SQ.FT. SECOND UNIT IS 741 SQ.FT. 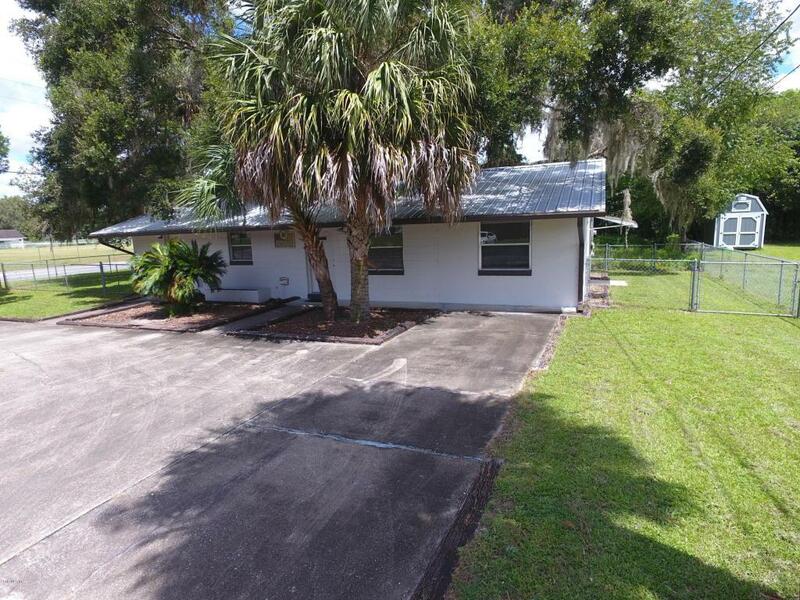 CORNER LOT ON RT.40W CLOSE TO MULTIPLE SCHOOLS/CHURCHES/DOCTOR'S OFFICES. 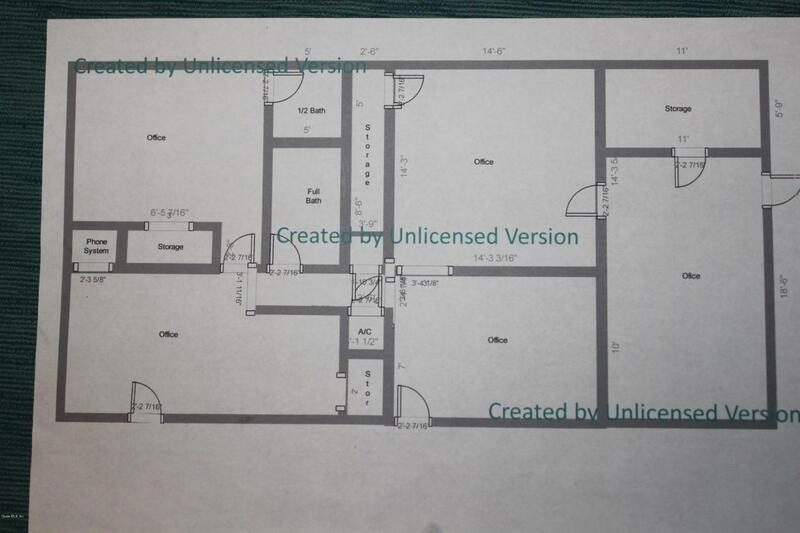 HAVE YOUR REALTOR EMAIL YOU THE FLOOR PLAN. 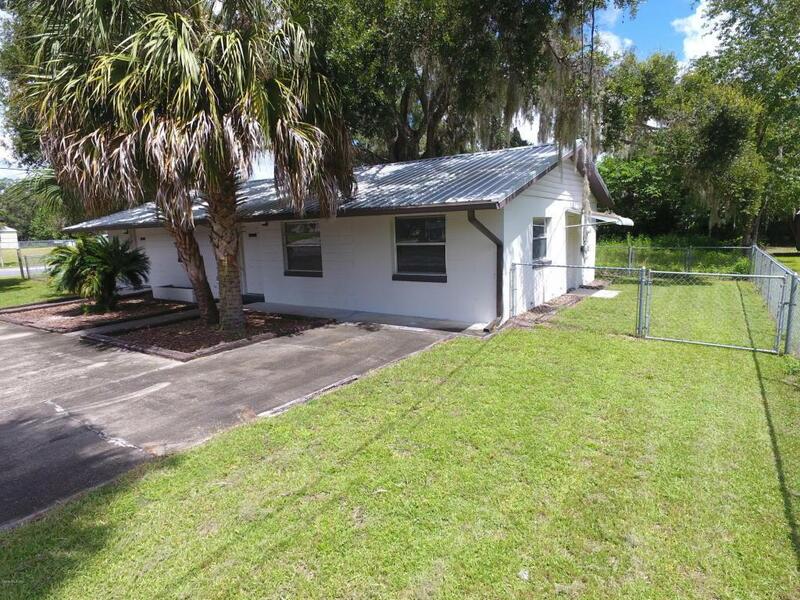 Listing provided courtesy of Gregory Harris of Sellstate Next Generation Realty.